There’s a literary theory that the most important character in any narrative is the setting. As a writer who loves the “where and when” of story, I’m all over this idea, though it never really materialized as profoundly as it has with my third novel: Cucina Tipica: An Italian Adventure. No offense to my living/breathing characters (compelling humans, an adorable dog, and one really big cinghiale), Italy is the star of this story. I fell in love with Italy upon first sight, back in 2000; three years later, I was living with my wife and our toddler daughter in the hills south of Florence for a year while writing my first novel. It took numerous return visits and the summer of 2014 teaching in Rome before I had enough command of the Bella Paesa to set a novel there, and – not surprisingly – the novel is set in the very village where I lived and wrote all those years ago with nods to some other areas that have captured my heart, soul, passion and imagination through numerous encounters. Antella: The village of Antella, a frazione of the Commune of Bagno a Ripoli, in the hills south of Florence, is the story’s physical center. I don’t recall how I found this area when looking for a place to live for a year, but we can call it internet serendipity. 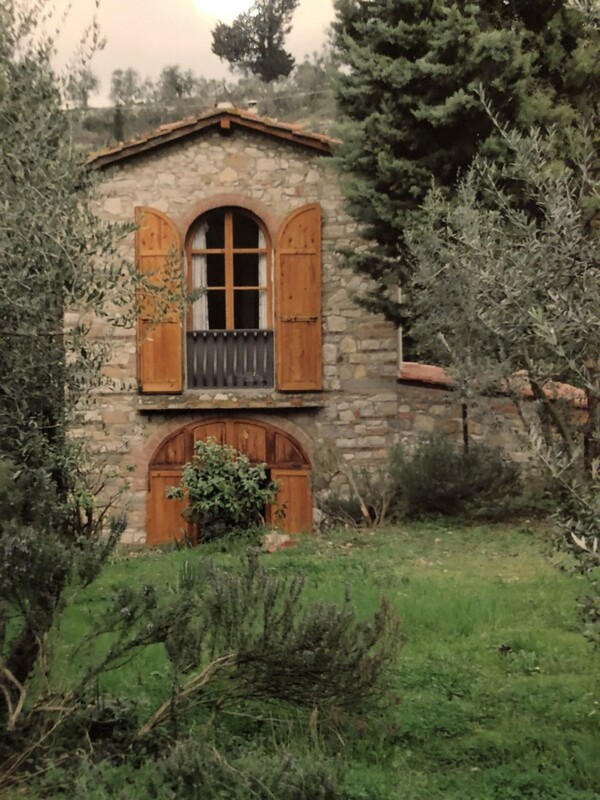 It started with the renovated barn we rented in the hills behind a villa adjacent to an olive grove. 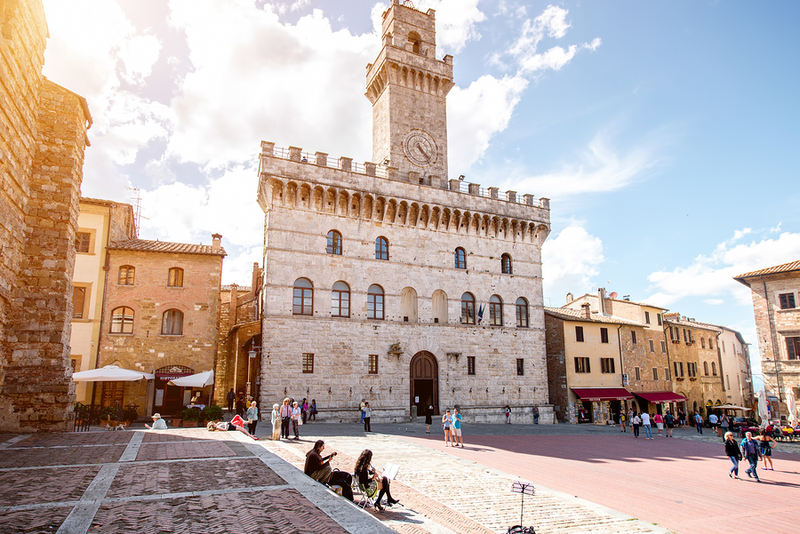 This is exactly where I posited Jacoby for his stay in Tuscany. And he, like I, acclimated immediately to the nearby village of Antella nestled in an antiquated hollow featuring a piazza surrounded by shops, a few entry/exit roads, and a quaint retail area near a public park. There’s not much there, but it was everything we needed. We visited nearly every day to play in the park, shop the small stores, and converse with the locals; and I was amazed then, as I remain to this day, how few tourists stay in this area so removed from the masses yet so close to the attractions. In Antella is where Jacoby finds friends, including the ex-pat Bill, and some clues as to the ancestry that potentially awaits him both in the village and its surrounding environs. Jacoby felt wonder rise through his sternum and out his nose. It seemed like a model, a tiny replica of plastic pieces, of a make believe place, not a real place in real size made by the hands of men many centuries ago. 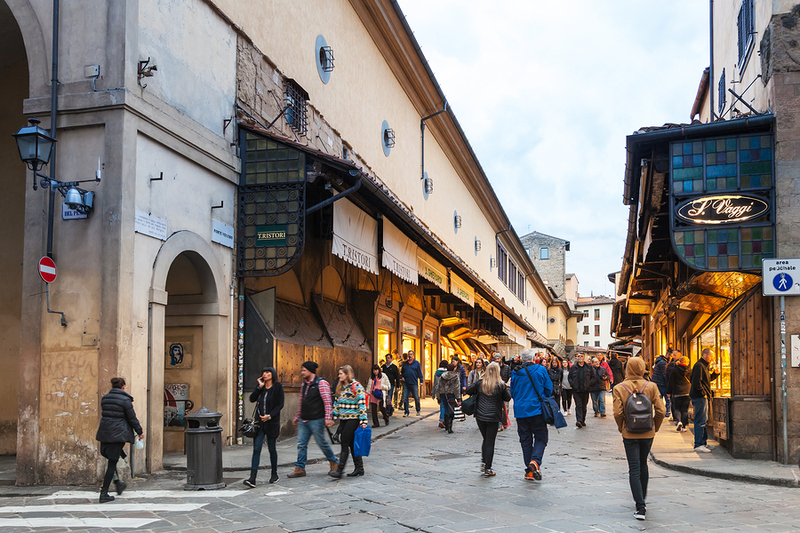 A city of domes and towers and palaces, of ceramic tiles and stone, of four bridges that spanned the Arno, including the Ponte Vecchio, lined with shops of pastel facades. Yeah, he fell hard for Florence, just like me. And his experiences in the city itself are informed by my favorite things about Florence: Santa Croce, Il Teatro del Sale (and its proprietors: Fabio Picchi and Maria Cassi), il calcio storico, the Uffizi, Vinaino Lo Sprone in Piazza della Passera in Santo Spirito (love all three: restaurant, tiny piazza, neighborhood), the “paninoteca row” of Via dei Neri, Lampredotto stands, the market at Sant’Ambrogio, the Mercato Centrale (Jacoby, like me, not impressed with it’s new incarnation), Piazza Signoria. Jacoby’s two extended visits into Florence proper are magical times for him, and I am certain that the sense of wonder the city evoked in him will remain as it has with me over the course of so many visits. 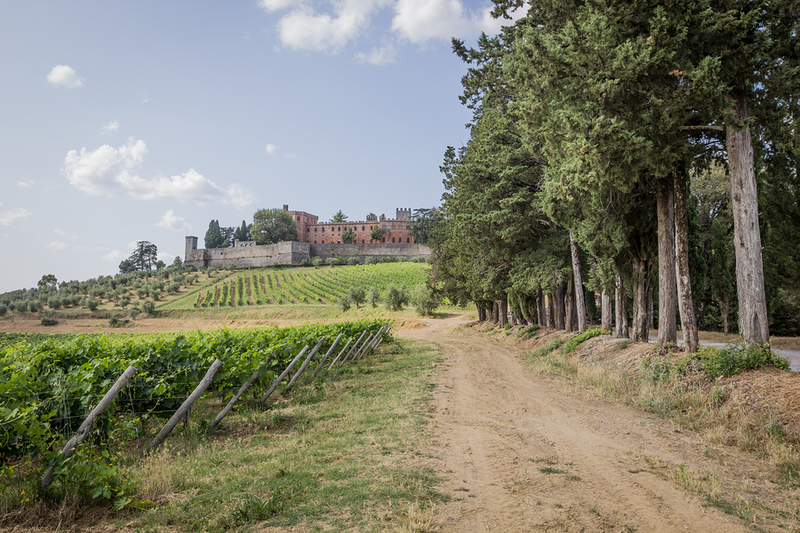 Chianti Classico (country): I know it’s famous and featured in every guide book, but the heart of Chianti country deserves all the attention since the topography offers the Val d’Or, and how can you deny the majesty of a valley of gold accessed by the winding Chiantigiana highway? 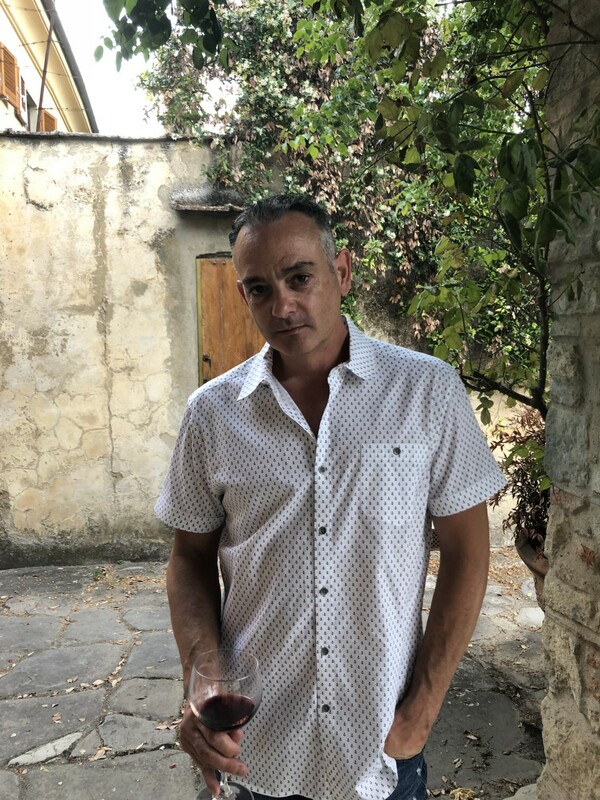 Jacoby loves to drive, and he’s awestruck by the experience of the road, the angled hills of olive groves and vineyards that absorb the surreal light, and - of course - the quaint cities and towns where the bounty of such conditions can be had. After visits to Radda-in-Chianti and Volpaia, a memorable afternoon in Panzano is sipping wine outside the enoteca followed by a dinner of steak and more steak held at a restaurant inspired by the confines of Dario Cecchini. I needed the butcher/restaurateur character to be a fledgling, young attraction as opposed to an established one, like Dario, so I invented a new character in the space of Dario but not being Dario (kind of like I have Jacoby occupy my former space without being me). That said, it’s important to recognize that Dario Cecchini is one of the most important figures in all of Tuscany as he embodies so much of what makes the region special. And like Tuscany, visiting Dario never gets old, and I pay him a visit every time I come to Tuscany. …once beyond the lofted auspices, the Val d’Orcia began in a swooning landscape of low hills of yellow hay and verdant fields. The road careened over undulated land, the breadth of sky and light seeming endless. In the distance, ancient farmhouse and monasteries were framed in shadows and bordered by mighty Cypress trees. And this is before he reaches Pienza where he stops for lunch in an osteria and takes two plates of pasta (because he can’t choose between the pappardelle lepre or the pici con funghi, that he washes down with Vino Nobile di Montepulciano) before continuing to Montalcino where he has such an inspiring glass of Brunello at the Fortezza that he goes directly to Sant’Angelo in Colle to buy a case from Il Poggione. Needless to say, he’s feeling a little better about things by the time he gets home. That’s therapy, Tuscan-style. There’s more, of course, and even some episodes outside of Tuscany, but these moments are the most important to the novel because it’s primarily a love story between a person and a place. It’s about how the physical setting of certain places can dramatically not just affect mood in the moment but identity as a person. This is what Italy does for me (and I’m surely not alone in that) and what I set out, first and foremost, to do with a novel where the setting is the most important character. 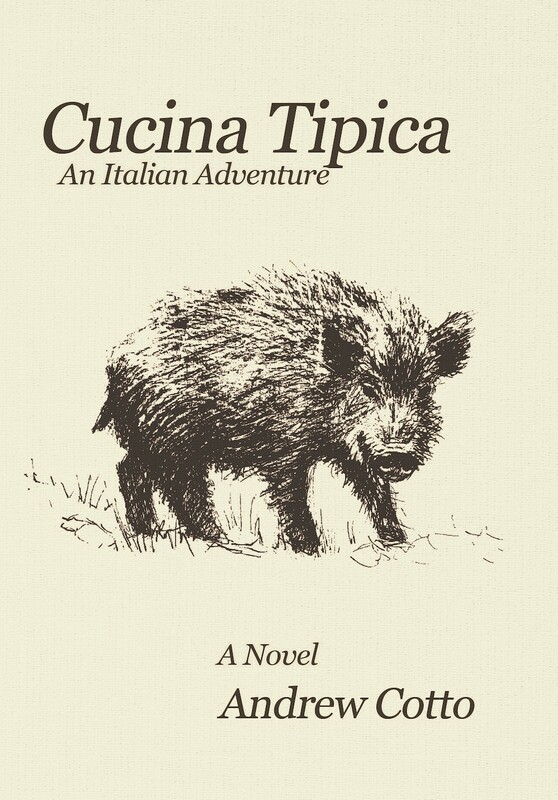 Cucina Tipica: An Italian Adventure is the story of Jacoby Pines, a disheartened American who arrives in Italy on holiday, and decides he never wants to leave. What follows is a wine-soaked, food-filled, travel-laden adventure about one man’s quest for an antiquated existence in the modern world. You can purchase the book via Amazon here.